MOTÖRHEAD, SAXON A GIRLSCHOOL TOGETHER IN PRAGUE! Motörhead, Saxon and Girlschool - these three legendary British heavy metal bands will stage a joint tour next year of only nine countries, and the Czech Republic is one of them! Don’t forget to bring earplugs because Lemmy, Phil and Mikkey this time are determined to show audiences no mercy and will play at great volume to show what Motörhead are all about and what is proper rock 'n' roll! "You know that classic phrase ‘If it’s too loud, you’re too old’? Well, this time we will test your true age," Motörhead adds with a smile. They’re teaming up with Saxon and Girlschool for the concerts as part of their continuing 40th Anniversary celebrations and off the back of their 22nd studio album, Bad Magic. The two other bands embarking on the tour will also be armed with brand new albums. Saxon will be in Prague with Battering Ram, due for release on October 16, and Girlschool will present its wicked new release Guilty As Sin, which should see the light of day by the end of this year. Twenty-one studio albums, 10 concert recordings, 12 compilations and five EP discs. Numerous prestigious awards, including a Grammy, thousands of concerts and dozens of tours. These numbers sum up the career of Motörhead, who are often cited as pioneers of both speed and thrash metal. Whether that title describes them or not, no one can deny their fundamental influence on the development not only of British hard rock but the heavy metal scene; the same goes for labels like global "legends" and "cult" band. formed in 1976 in South Yorkshire, and just like Motörhead and Girlschool they were among the most successful leaders of the so-called New Wave of British heavy metal. They had eight UK Top 40 albums in the 1980s, including four UK Top 10 albums and two Top 5 albums. 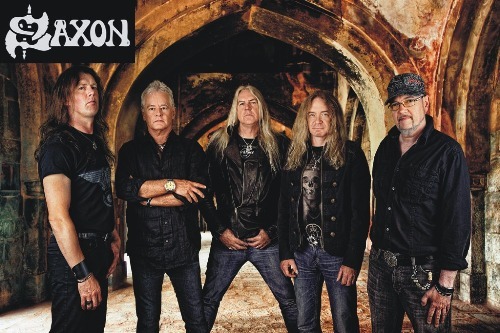 Saxon have sold more than 15 million records to date, and dozens of world-famous bands have acknowledged them as influences - including Metallica, Mötley Crüe, Megadeth and Pantera. are the longest running all-female hard rock and heavy metal band, having been on the music scene successfully for over 35 years. Despite frequent changes of their line-up, at the core of the group are three original members - Kim McAuliffe, Enid Williams and Denise Dufort. 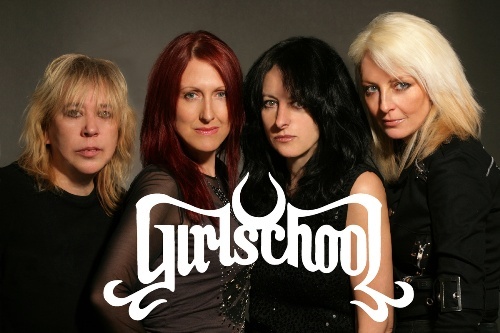 Though often associated with Motörhead over the years, Girlschool’s discography includes "only" a dozen albums. Their fans will have to wait until the end of this year to hear their thirteenth. 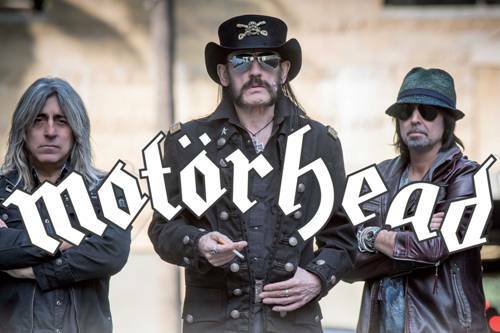 The Prague concert of Motörhead, Saxon and Girlschool is being organised by NuCoast. 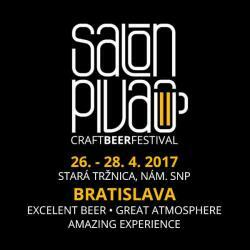 Tickets are available at Ticketportal sales outlets as well as on line directly on ticketportal.cz - pay and print them immediately - HOMEtickets!! Info for disabled: special section for wheelchair users and other severely disabled on balcony (1st floor), ticket "ZTP/P-DISABLED" alows entry of two visitors: wheelchair user or disabled person and one guide.